A mind map is a diagram that organizes information in a radiant structure around a single central topic or idea. 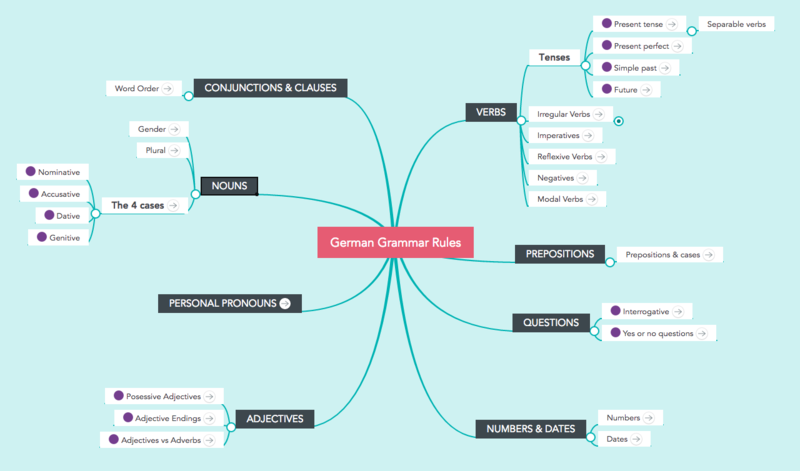 Instead of whole sentences, mind maps consist of keywords, short phrases and images. Mind maps also use colors and different font sizes to highlight ideas and make the whole map more memorable. Mind maps improve memory and learning by helping you transition from collecting dots to connecting dots. 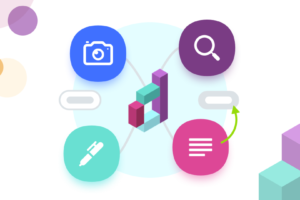 By embedding individual pieces of information in a larger context and showing their relationships with other pieces, mind maps help you assign meaning to them while you learn, and connect them to your network of existing knowledge. This process helps you to truly internalize and memorize new information long-term. Mental triggers: The colors and images used in mind maps are easier for our brain to remember than mere text. Filtering of key information: Mind maps help separate key concepts from fluff. Scaffolding of knowledge: Mind maps provide space for both breadth and depth, the big picture and its details. Analysis and synthesis: Mind maps let you break down information into parts and combine them into a new whole. Flexibility: Digital maps let you move and rearrange pieces of information freely. When you first start learning a second language, one of the biggest challenges is getting all the vocabulary down. 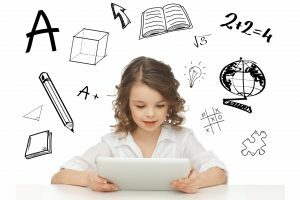 You might not need to know thousands of words to get a basic conversation going and understand simple texts, but if you want to become fluent in a foreign language, there’s no way around memorizing a lot of new words. 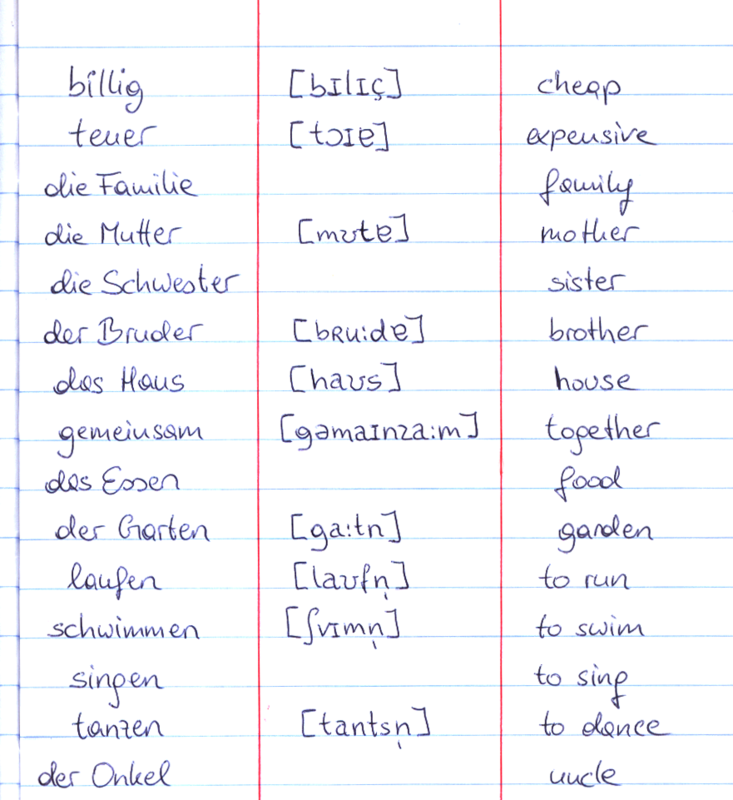 In this kind of notebook, students simply add new words as they learn them, noting down their phonetic pronunciation as well as their translation in a three-column layout. So what’s wrong with this format? There are two big problems with notebooks like this. First of all, the pages are incredibly boring and monotonous. There are no colors to emphasize things and no icons or pictures to help our brains remember. This makes it much harder for the learner to memorize the vocabulary. The second problem is that this linear note taking format makes it impossible to create themed collections of words (such as food, clothing, pleasantries or cognates) and add to these collections whenever you learn a new word. Instead, your pages are filled with lists of mostly unrelated words, with no way for you to make out any connections or relationships between them. 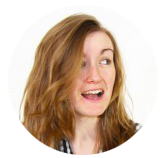 Mind maps – and especially digital ones – provide a much more practical approach for dealing with large quantities of vocabulary, as you can easily create themed collections and add new words to them wherever they thematically fit. Their radiant structure perfectly reflects the networks that form in our brain to connect individual ideas with each other. 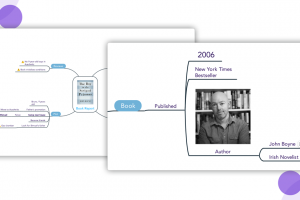 Learn faster with mind mapping! 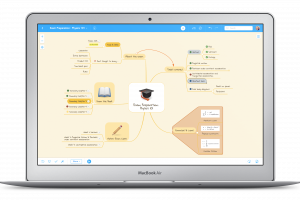 Digital and online mind mapping software such as MindMeister also enables you to store more detailed information about words in the form of notes and links – without cluttering up the map itself. This is a great way to add sample sentences, definitions, synonyms, pronunciation tips, mnemonics or audio recordings of a word. Step 1. 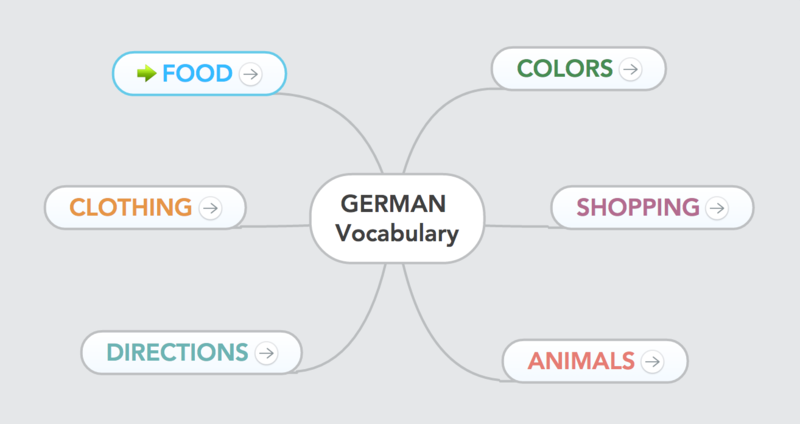 Create a mind map for your vocabulary and add topics for each category, like “Food”, “Clothing”, “Directions”, “Shopping” and so on. This map will function as your index map. Step 2. Create a new sub map for each category and link back and forth between the sub map and the respective topic in your index map. Right-click on the topic in your index map, choose “Tools” and then “Create as Map”. This way, your new map will automatically be linked to the index map, and you can click on the small arrow icons that appear in the topics to quickly jump back and forth. Step 3. Create a basic structure in your sub maps. In your “Food” map, you could start by adding branches for the different kinds of food, such as “Fruit”, “Vegetables”, “Sweets” and so on. Step 4. Now it’s time to fill your map with vocabulary. Start by adding the words in your native language, then write the translation in a sub topic next to it. Add a memorable picture or icon to the translation whenever possible. This will help you remember the translation more easily. Additionally, you can enrich your map by adding associations to each word as well as an example sentence. The more context you provide for the individual words, the easier it will be for your brain to remember them. Add the phonetic pronunciation and any other relevant explanations as a note to the translation. This way, you can view the information at will, but it won’t clutter up the map itself. Use the WunderBild feature to quickly add matching pictures from Google Images to your vocabulary. This is also a great way to learn how the words are being used in real context, as the images are taken from real websites in your target language. 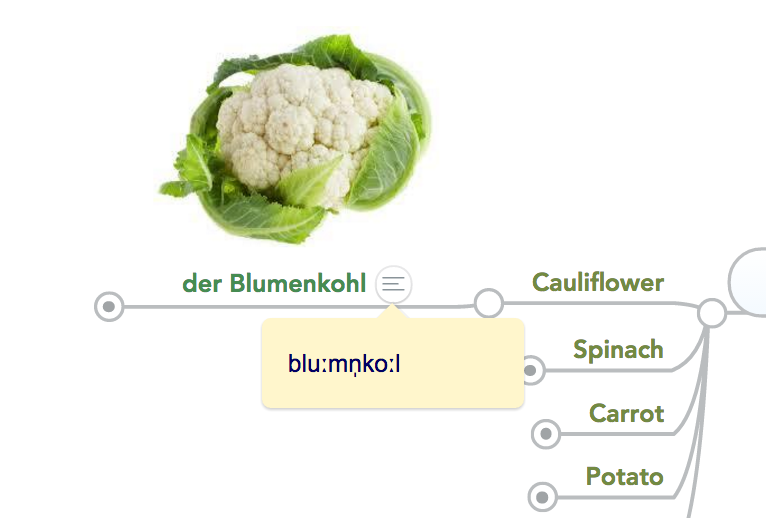 Here’s an interactive version of our whole German Food Vocabulary mind map – you can zoom in, open and close branches, and click on the text icons inside the topics to view attached notes. Your browser is not able to display frames. 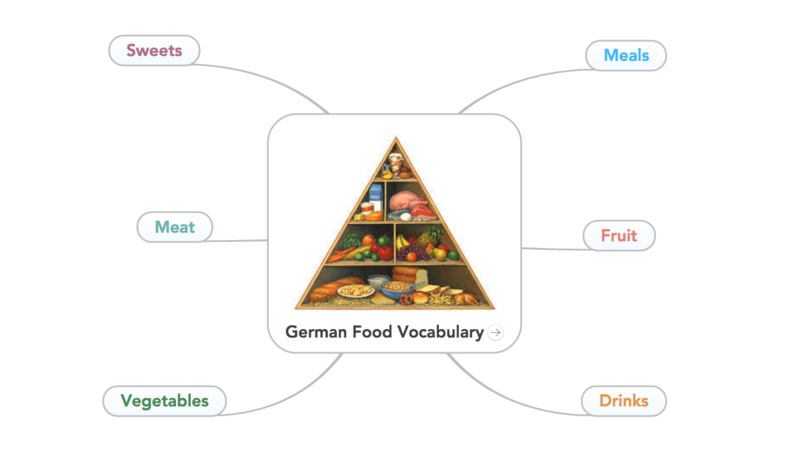 Please visit German Food Vocabulary on MindMeister. Memorizing all the grammar rules of a foreign language can be quite the challenge. To form correct and coherent sentences in real-time (as is necessary during a live conversation) you have to truly internalize the rules to the point where you can retrieve them without thinking. Your browser is not able to display frames. 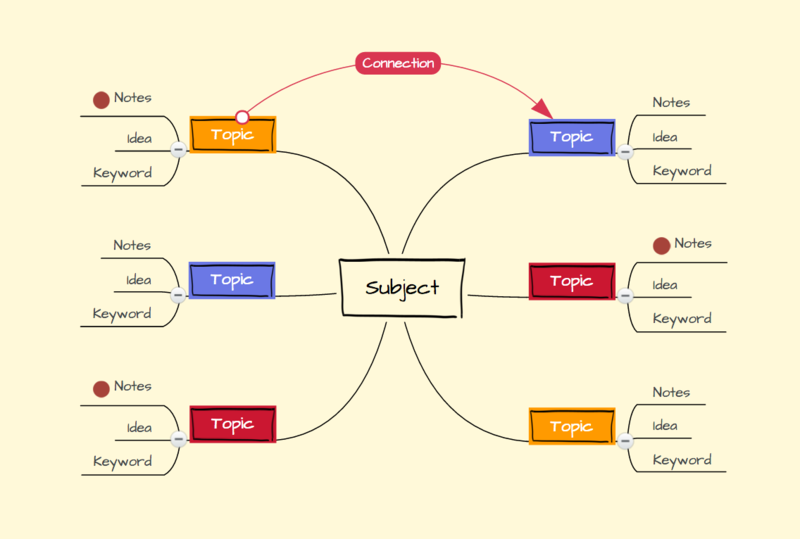 Please visit English Tenses: Present on MindMeister. The next example is a mind map about the different types of nouns in the English language. Note that each branch offers a definition of the noun type as well as examples. Your browser is not able to display frames. Please visit Nouns on MindMeister. 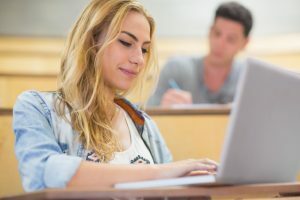 Studies have found that practice testing is one of the most effective study techniques. A good way to test yourself is to hide individual grammar rules in your map and see if you can already recount them from memory. To do this, simply select a topic in your map and press the SPACE key. This will hide all subtopics of this topic. To view the subtopics and see if you remembered them correctly, just press SPACE one more time. If you’re using mind mapping software, a good idea is to additionally print your maps and hang them on the wall somewhere in your apartment where you spend a lot of time. The bathroom door is a good place, as is the wall next to your bed or the place on the left of your computer screen. Every time you see the map, even if you only look at it accidentally, the image will burn itself into your memory a little deeper. You can easily turn your mind maps into flashcards and print them out in a format you can comfortable hold in your hands. To do this, open MindMeister’s presentation mode and create slides by holding down the CMD key (or CTRL, if you’re on Windows) and click-dragging your cursor over individual topics in the map. Click on ‘Export’ and select ‘Archive of Image Files’. This will create a Zip folder with all slides in PNG format, which you can then easily print out. 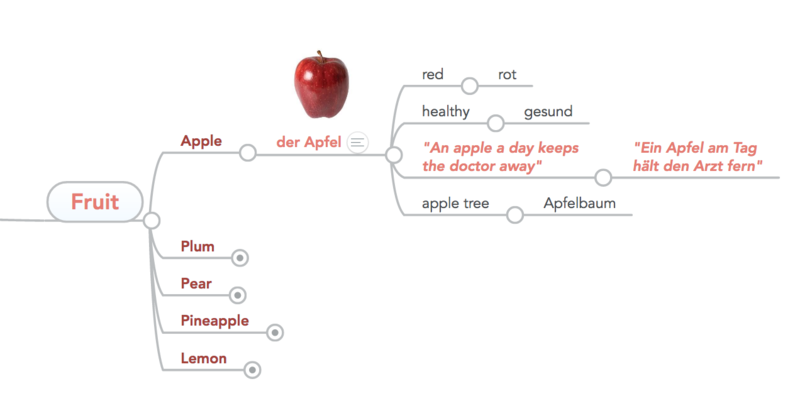 So this is how mind maps can help you learn a second language fast and effectively. 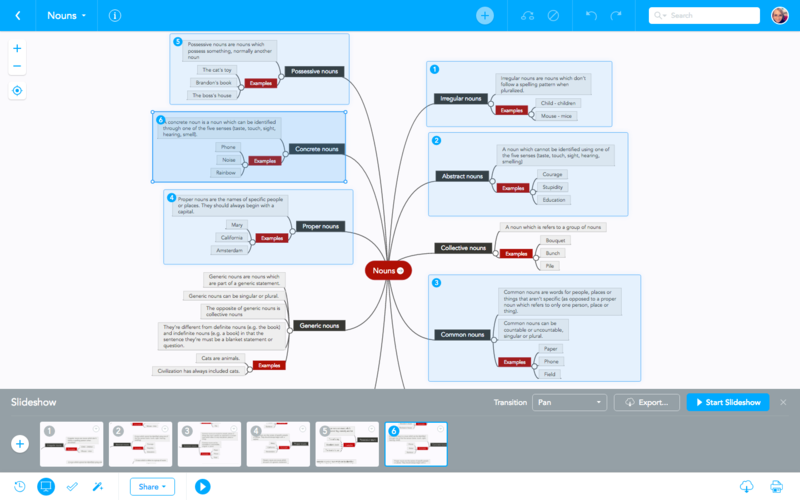 If you haven’t done it yet, create your free MindMeister account now and start mapping! I just wanna thank you for this good posts.